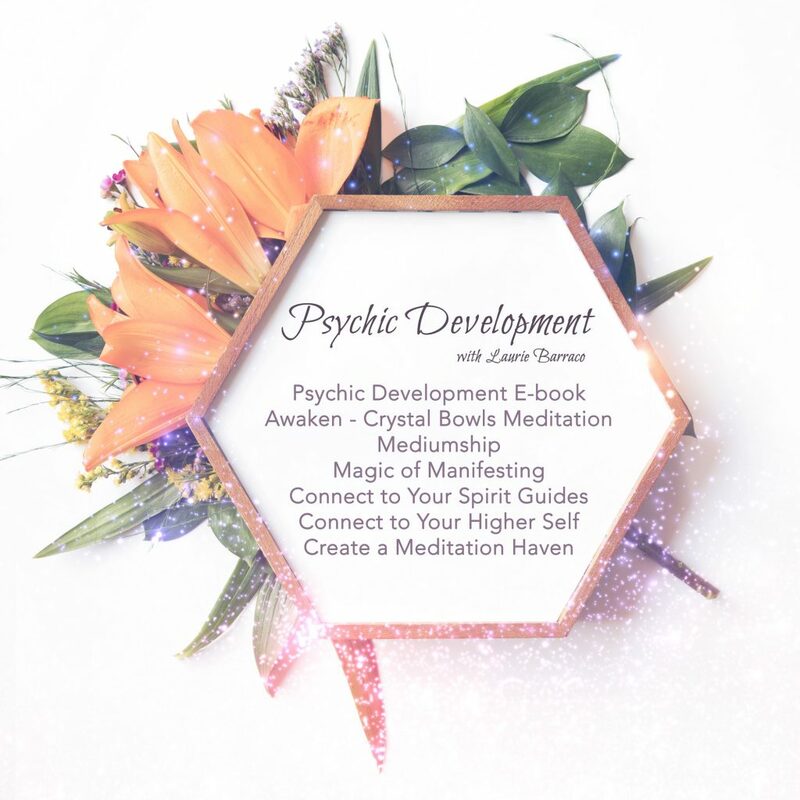 Home / Development / Mediumship with Laurie Barraco Special Price! 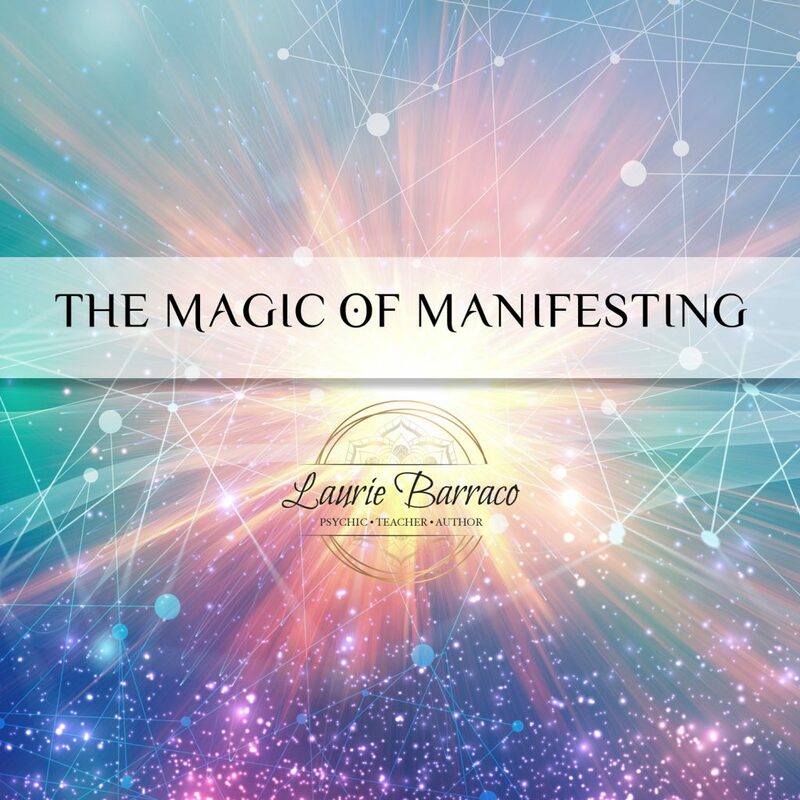 Mediumship with Laurie Barraco Special Price! 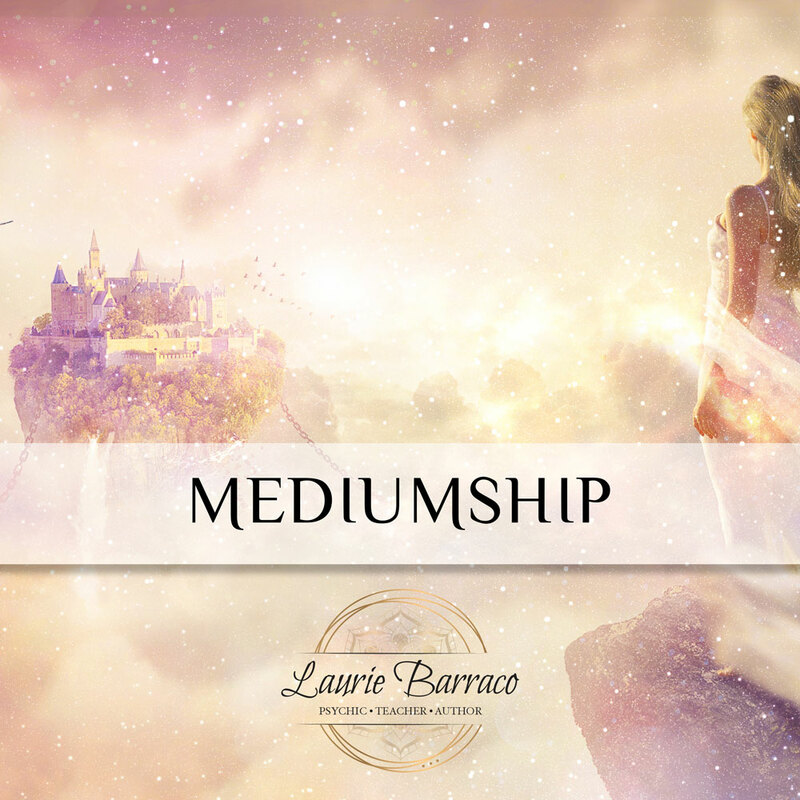 The Mediumship Class with Laurie Barraco will help you develop your mediumship skills in a way that will help you communicate with those on the other side. If you are interested in enhancing your mediumship skills, then this is the class for you. 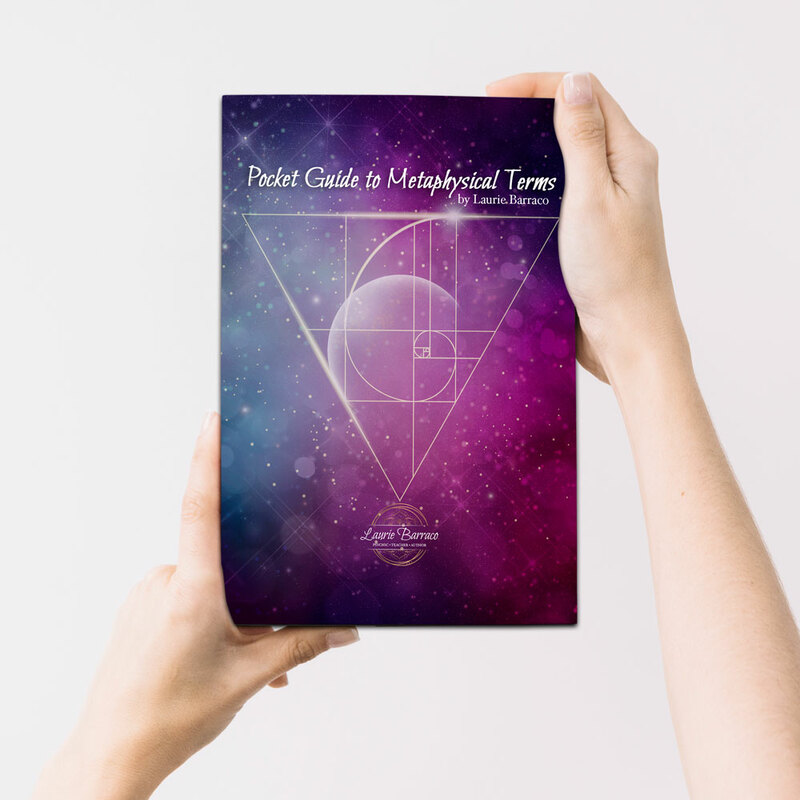 Psychic Medium Laurie Barraco has created this class to help students to develop their own mediumship abilities and feel comfortable with the information that they are able to relay courtesy the other side. Included in this class; a channeled, guided meditation facilitated by Laurie and an outline of the material covered.